CARLSBAD — Nearly one month ago, the city of Carlsbad filed a lawsuit against the San Diego County Board of Supervisors over the approval of the McClellan-Palomar Master Plan. The suit, filed on Dec. 6, requests for an injunction to prevent the county from going forward with its plan to upgrade the airport to a D-III designation, along with alleging the county’s failure to comply with the California Environmental Quality Act (CEQA). The supervisors approved the plan on Oct. 10 in a 4-0 vote. Supervisor Kristin Gaspar recused herself since she owns property near the airport. The suit claims the county received more than 100 letters from state and local agencies and residents regarding significant deficiencies with the PEIR. A revised PEIR was re-circulated in the summer and the final PEIR was released less than two weeks before the supervisors’ vote. Carlsbad contends the county failed to comply with CEQA, did not employ baselines for environmental reviews, did not provide adequate analysis of potential significant impacts such as air quality, greenhouse gas emissions, noise, land use planning and a host of others. Another contention from the city is the county may try to expand the airport’s footprint. The county owns 454 acres, 231 of which the airport currently resides. The suit alleges the county failed to analyze those components, along with 17 acres on the northwest corner of El Camino Real and Palomar Airport Road and mitigation measures. The suit also cites the county’s plans, which are over 20 years, from the relocation of numerous buildings and roads to moving the taxiway and runway plus the 800-foot lengthening of the runway. As for other questions surrounding the action, Kristina Ray, director of community outreach and engagement, said the city will not comment further due to the pending litigation. The county will also not comment, as a spokesperson noted several weeks ago when the resident group Citizens for a Friendly Airport filed its suit, which is independent of the city’s action, on Nov. 10. The suit challenges many of the same claims made by the city. We need the airport expansion. What a bunch of idiots filing lawsuits against it. We don’t need the airport expansion. What a bunch of idiots in favor of it. Everyone in favor of this expansion needs to stop being so selfish and just drive the extra 20 min to SAN. Carlsbad doesn’t need any more traffic, in the air or in the road. Want to be closer to an airport? Then go move next to one! Carlsbad already has enough snobs, and the expansion will only invite more. Let’s keep life “Rad” in Carlsbad! 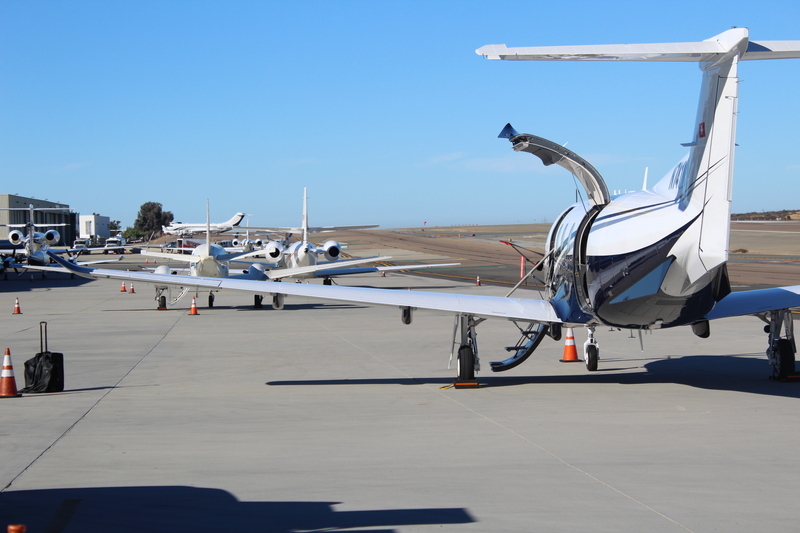 The people opposing the needed improvements to Palomar Airport are a small group of people who purchased their property with the full knowledge they were located by the facility. Their oversight means that every traveller in the County is paying more for airfare while North County residents driving to Lindbergh Airport are dumping pollution in the air in the process as they traverse a 40-mile drive in stop and go traffic. More disturbing is the dramatic rhetoric constantly issued by “Citizens for a Friendly Airport.”. Even if the County succeeds in their proposed changes, Palomar Airport could never become a new version of John Wayne Airport, with a constant stream of 747’s flying overhead. To say otherwise is a scare tactic. The NIMBY’s of “c4fa” do not care about the pollution and safety issues that operating a single runway airport in an urban core downtown involves. They do not care about the safety of a million others, as long as they get relief from the buyer’s remorse attendant to their well-informed choice to buy property near an airport.